My work week has been a total doozy. 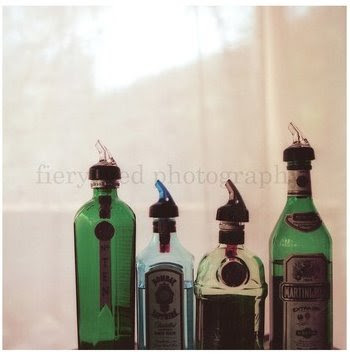 So out of her entire amazing etsy, this is currently my absolute favorite Jenifer Altman photo. You and me BOTH. Wow - I really love her work. love the photo...dreamy and delicious all at once. nice work being hard on people. right? kind of had the same kind of week. too much. too mean. too stress. why do people waste time? ugh. 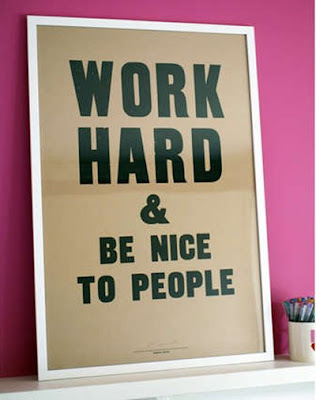 Does that mean I have to be nice to people who arent working hard when I am because that's so maDDenNING! Sorry just had to get that out of my system! great poster-- I love this directive. A reminder to be decent to others-- that you're not the only one working hard and handling pressure. Most of us are pushing ourselves-- no need for pettiness. Great. That is an excellent poster! I totally want it.